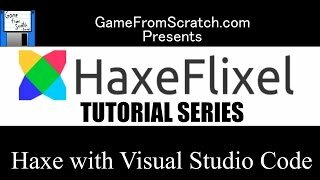 Welcome to the very first post on using Haxe and HaxeFlixel to develop 2D games. 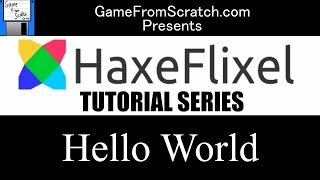 We are going to look at all facets of Haxeflixel development. 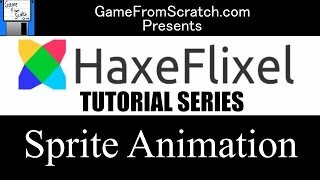 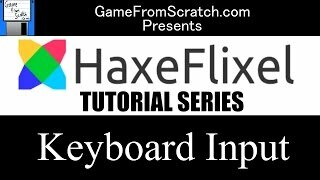 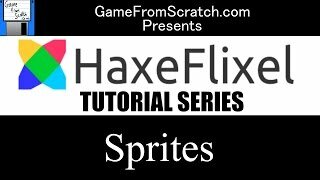 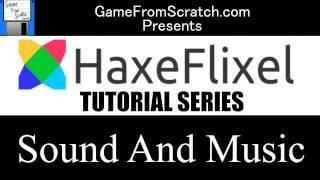 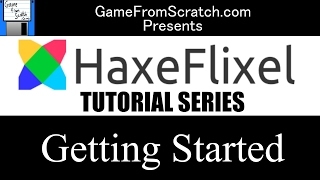 This particular tutorial covers getting your Haxe tools up and running, then installing and configuring the HaxeFlixel libraries and tools.